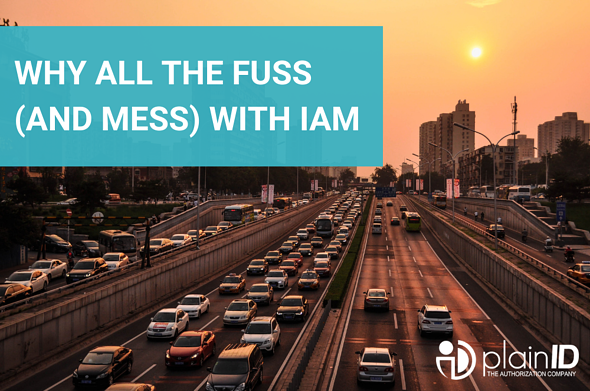 Why All the Fuss (And Mess) With IAM? 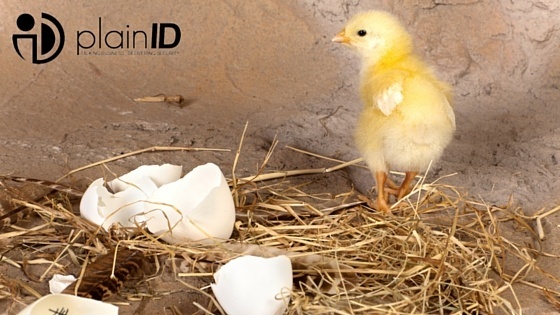 There’s a lot of fuss about Identity & Access Management (IAM). There’s also a lot of mess. Greetings. I’d like to introduce you to PlainID.